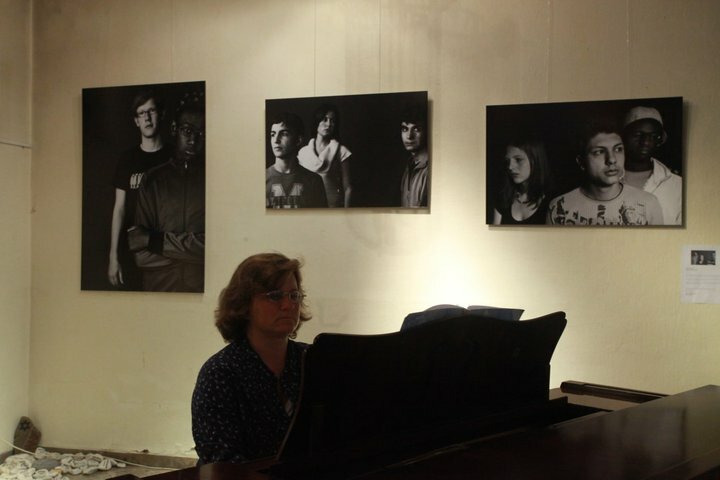 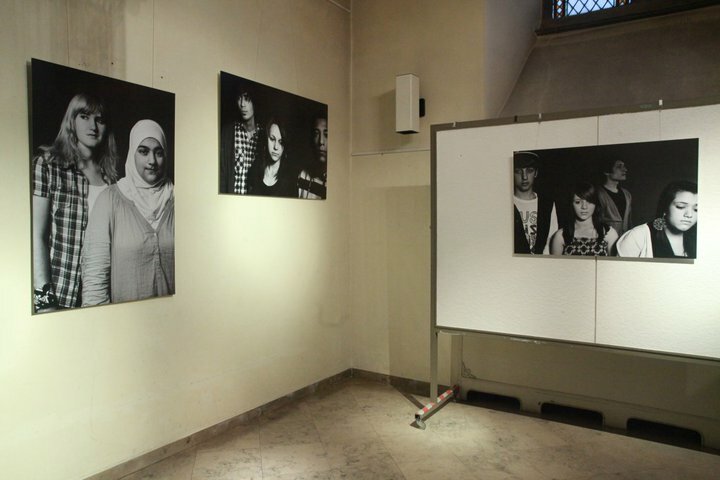 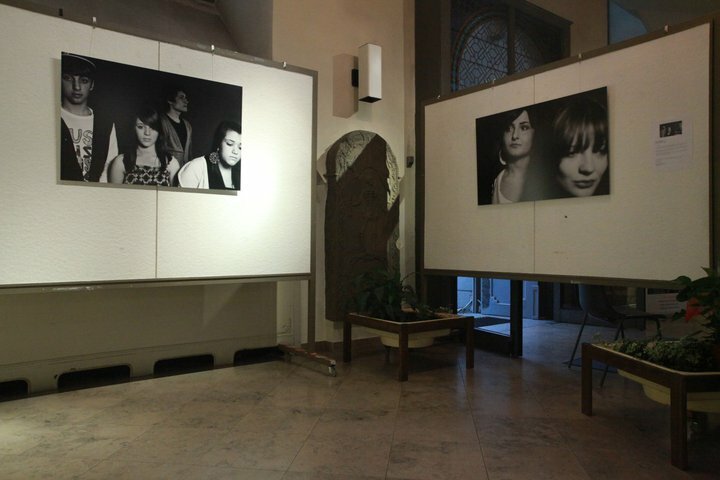 In co-operation with the initiative “Checkpoint” Marcus created a 8 piece exhibition with the name “Integration”. He portrayed teenagers with different ethnical, religious and traditional backgrounds. The Portraits were set up as cineastic descriptions of moments and meetings. 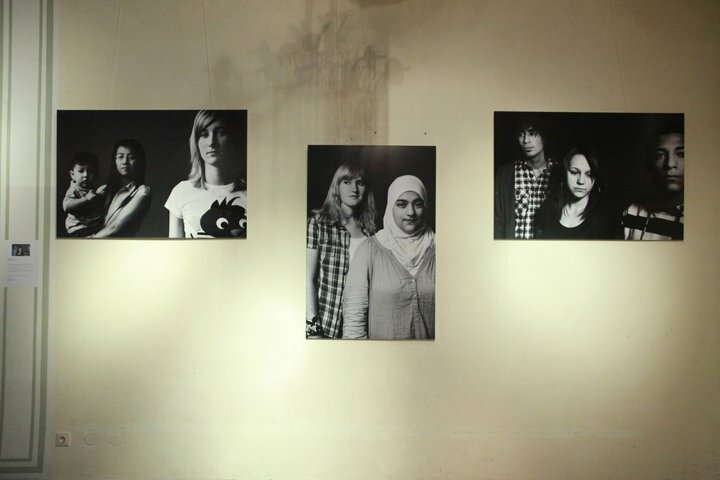 The work describes humanity, equlities and differences and celebrates the vast variety of human appearance.